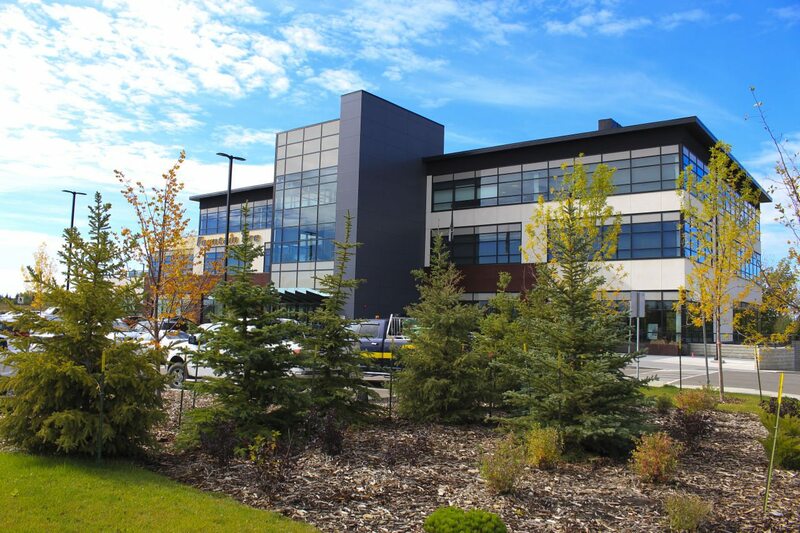 Melcor REIT has acquired an office property in Lethbridge, Alberta for CAD6.25 million. The single-tenant building features total gross leasable area of 33,196 square feet, and is located on 1.97 acres of freehold land. It was recently renovated and expanded, with 13,000 square feet of additional space added in August 2018.